Mr. Dawelbait Mohammed is the Legal Advisor of KADASA Intellectual Property. He is a law graduate and also holds Master of Laws degree from University of Khartoum. His past experience includes engagement with leading Law firm in Sudan where he was representing clients in litigation before all civil, criminal and family courts in Sudan, (with major emphasis on civil law), writing legal opinions, and representing the office before arbitration panels. He was also a lecturer in faculty of law at University of Khartoum and was teaching Labor law, evidence law, contract law, insurance law, and sale of goods law. 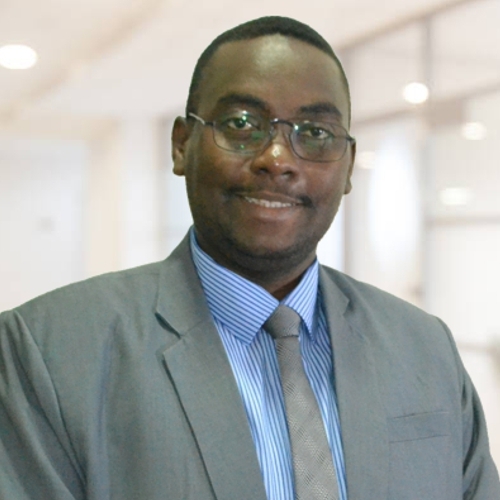 After joining Kadasa IP in 2017 he is actively advising clients in different areas of law including Trademark Laws, Commercial Agency Laws, Franchise Law, Contract Laws and Civil litigation. He is also handling multiple trademark, designs infringement and cancellation issues. Since his joining, he has become an integral part of Kadasa legal team.